We have all heard about Amazon’s B2B platform through our seller central in the past few months and it is very likely that you have signed up for it already. If you have, you will be able to access a suite of features designed to help drive sales to businesses, including VAT-exclusive pricing and VAT invoicing. Amazon Business generated more than one billion dollars in revenue in its first 12 months, with sellers accounting for over half of the orders. Amazon Business has shipped to business customers in more than 60 countries, serving more than 400,000 businesses worldwide. Sellers on Amazon Business will have the opportunity to grow their sales by reaching new business customers – from small businesses to large multi-national organisations, as well as institutional buyers like universities, hospitals and non-profits. Illustrates how you see your sales in Business Reports. Who can sign up for an Amazon Business account? 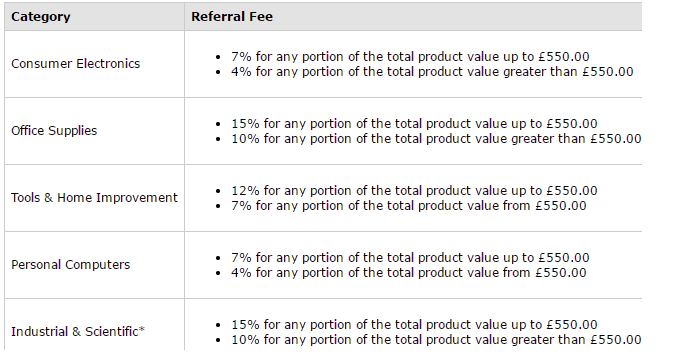 Anyone with professional account can do free upgrade to Amazon Business, VAT is not required. VAT is required only for badging, which increases the visibility for the seller. Here’s an example / calculation. #1 How to identify business transactions? > > Business transactions are identified by the Business Buyer label in Order Details and the is-business-order flag in Order Reports. #2 Can we do FBA?